Before you go out and start registering your small business with the top online directories, maps, GPS devices, social networks, and search engines, it's important to stop and think about NAP. NAP simply stands for Name, Address, and Phone for your local business. In this post, we're going to look at what it is and why it matters, how to ensure you do it correctly, and what happens if you don't keep it in mind when marketing your small business. 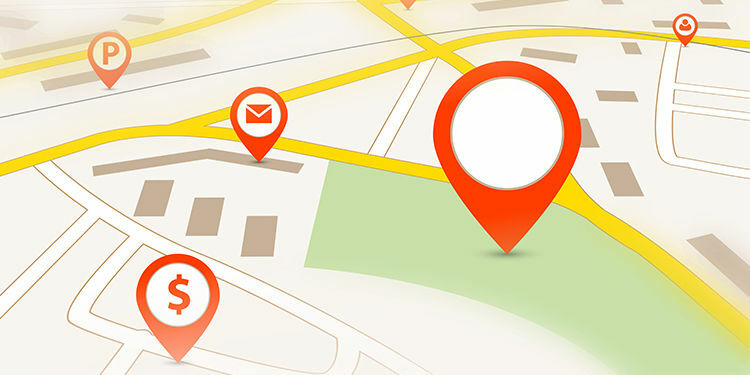 The Name, Address, and Phone you use for each location of your business should stay consistent across the web for several reasons. From a customer perspective, you don't want someone to look your business up and find two different addresses when you only have one, as it could lead someone to driving out of their way to a wrong or previous address. This could result in the loss of a sale or a frustrated customer who leaves a bad review for your business. 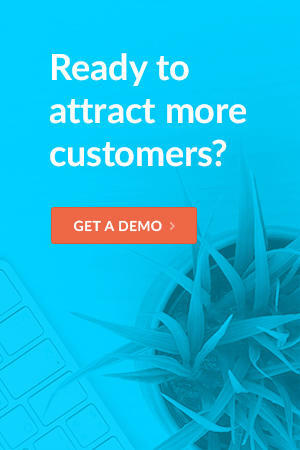 Likewise, you don't want your customers to stumble upon an old phone number for your business that is disconnected or connects them to someone else. This could result in the loss of a sale simply because they think you are out of business. From an online search perspective, you want to make sure that search engines link your proper location your local business listings. This helps them to connect the dots and present accurate results to prospective customers, which puts your best foot forward in terms of delivery of your business description, contact and location info, pictures, videos, online reviews and more. NAP problems occur when there are major discrepancies in your business name, address, and phone number from one site to the next. Here are a few examples of things that will NOT cause major issues. Having a listing where your business name is listed as ABC Inc and another as ABC Incorporated. Having a listing where your address is listed as 123 Main St. and another as 123 Main Street. Having a listing where your phone number is listed as 555.555.5555 and another as (555) 555-5555. Search engines can generally normalize certain elements of your NAP to make sure that duplicate listings are not created across the board. On the other hand, here are a few examples of things that COULD cause major issues. Having a listing where your business name is listed as ABC Inc and another as All Business Cares Incorporated. Having a listing where your address is listed with your street address at 123 Main St. and another with your PO Box number. Having a listing where your phone number is listed with your local phone number of 555.555.5555 and your 800 number of (800) 555-5555. One of the best ways to ensure that you use a consistent NAP for your entire online presence is to create a document that anyone in your company can refer to when creating local listings that includes your business name as you would like it to appear, your street address, and your local phone number. Alternatively, you could use a listing management software that allows you to update and manage all of your local listings through a single portal. In the event that you find yourself with listings on local business directories and review sites due to inconsistencies in your business name, address, or phone number, then you will need to rectify the situation. In most cases, it may be as simple as updating your listings on each local business directory with your standardized NAP. In other cases, you may have to do things including re-claim or re-verify your business listing by phone or by a code sent through the post office. You may even have to contact the local business directory directly to let them know that you have duplicate listings that need merged or need to update the main information for your business. To get the best results for the latter option, be sure to use your company email address (you@yourbusiness.com) and to include the correct phone number as a way to reply to your message. This should facilitate the process of confirming that you are, in fact, someone who represents the business and has right to update the information. Also, in the event that you change your business name, address, or phone number, be sure to update your local business listings as soon as possible to prevent a new listing from appearing with your new information, which could lead to having two listings on the same site and customers finding outdated information. Take some time to do a full review of the NAP information provided on your website and all of your local business listings. While you're at it, you may want to bookmark all of your listings so that you can quickly get to them the next time you need to make changes. This will help you ensure that your NAP is correct now and can be easily corrected in the future.